industrial facility to create a greater feeling of security and comfort to customers and employees. 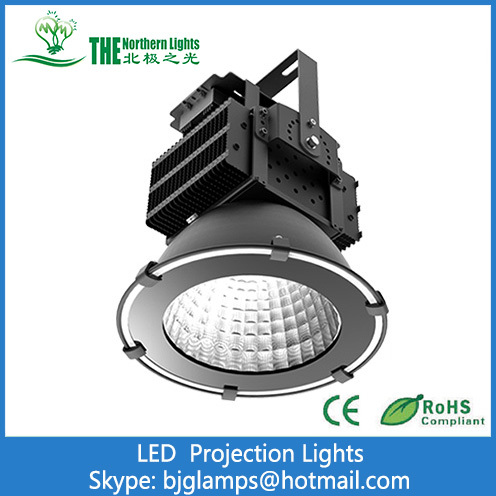 The light emitting angle: 25°,45°,60°,90°,100°,According to the actual need to select. Installation: Bracket , Adjustable angle of 216 degrees. down the tempetature of light source, extending its life span. quality, extending the life span. For various reflecting angles: Reflector' s beam angle 25°,45°,60°,90°,100°,92% reflective rate. Adjustable angle: 13 flexible positions makes project angle can be adjusted within 216°. 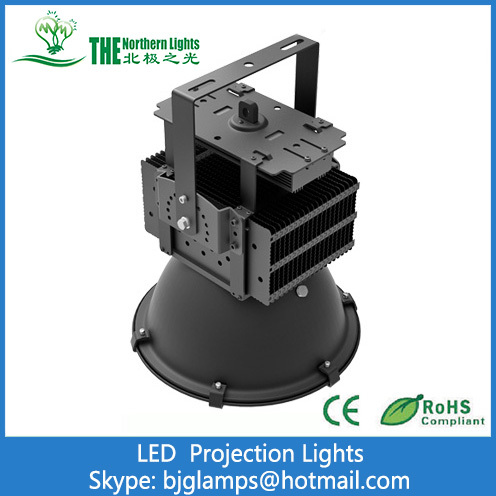 Looking for ideal LED Projection Light Manufacturer & supplier ? We have a wide selection at great prices to help you get creative. All the LED Lights Intelligent Control are quality guaranteed. 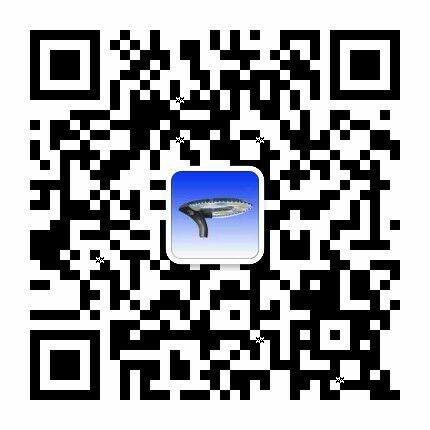 We are China Origin Factory of LED Projection Lighting Intelligent. If you have any question, please feel free to contact us.